BATAVIA, Ohio – Martha Harris Dorsey, who served as a Clermont County Commissioner from 1986 to 2002, passed away on Nov. 22 at the age of 88. Mrs. Dorsey was the first woman to hold the position of commissioner in Clermont County. She first ran for office in 1986 to fill a vacant seat, and was then elected to four terms beginning in 1988. Mrs. Dorsey worked for Clermont County Human Services from 1967 to 1988, and became Director of Human Services. Mrs. Dorsey was recognized for her dedication to public service, and for her leadership and character by the Clermont County Community Chest, the Ohio Legislature, the National Association of Regional Councils, the Clermont County YMCA Board of Directors, and the Salvation Army. She was also the former president of Ohio, Kentucky, Indiana Regional Council of Governments. In 1996, she became president of the County Commissioners Association of Ohio. In 2002, the year she retired, the Clermont Chamber of Commerce named a new leadership award after Mrs. Dorsey. The Martha Dorsey Award recognizes a public servant who has a genuine concern for the welfare of Clermont County. While she was commissioner, the county embarked on a 20-year plan that set objectives for county government. In her last year as commissioner, a new Municipal Court on State Route 222 was built. “In the ‘90s, we opted to run this county as a business and that financial planning has enabled us to remain on firm financial ground,” Mrs. Dorsey said in a newsletter. “Martha took me under her wing when I was first elected,” Mr. Proud said. “I always loved her wisdom. She had a saying, ‘people are down on, but they’re not up on.’ I use that quote quite often. “Martha always put people above politics,” Mr. Proud said. 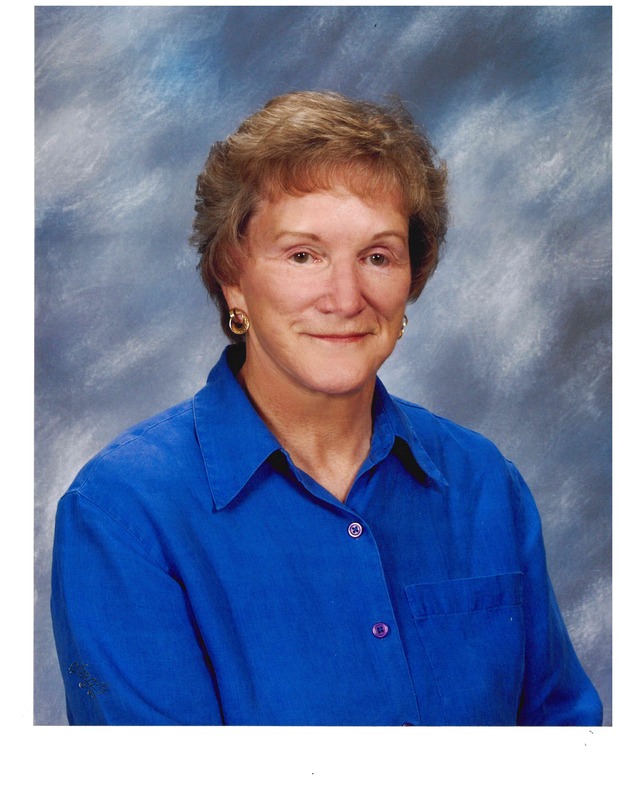 Ed Humphrey, President of the Clermont County Board of Commissioners, said, “Martha Dorsey was a true champion for Clermont County and its people. She was a trailblazer in many ways. She was the first woman elected commissioner in Clermont County. She was one of only a handful of women to become president of the County Commissioners Association of Ohio. “Martha was an exemplary public servant. The Clermont Chamber of Commerce named an award after her – The Martha Dorsey Award, which every year recognizes a public servant who is dedicated to the welfare of the people of Clermont County,” Mr. Humphrey continued. “That says a lot about Martha, and the kind of person, and elected leader, she was. Mrs. Dorsey is survived by five children, 14 grandchildren, 15 great-grandchildren, and one great-great- grandchild. A visitation will be held from 10-11 a.m. Wednesday, Nov. 28, at the E.C. Nurre Funeral Home, 177 W. Main St., Amelia, with a funeral service immediately after. Clermont County Commissioners have moved their Wednesday Regular Session from 10 a.m. to 2 p.m. to allow county staff who worked with Mrs. Dorsey to attend her services.